Last Updated: July 28, 2016: Have you had a rough day and need to relieve stress? 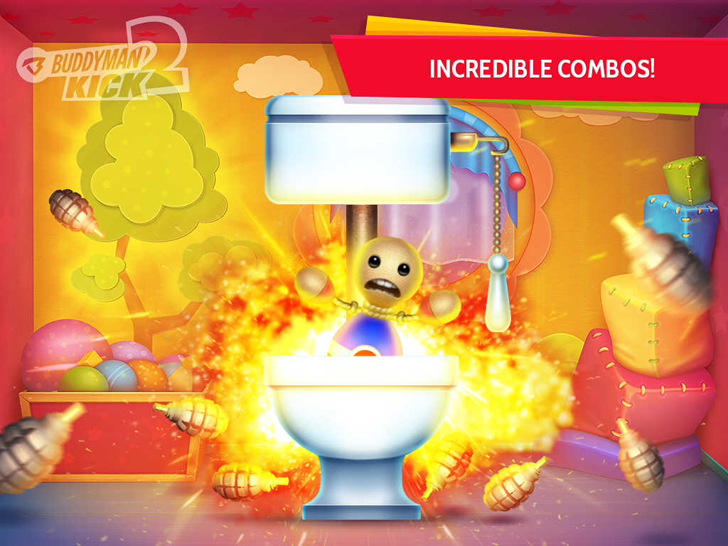 Look no further than Buddyman: Kick 2 by Crazylion Studios Limited! 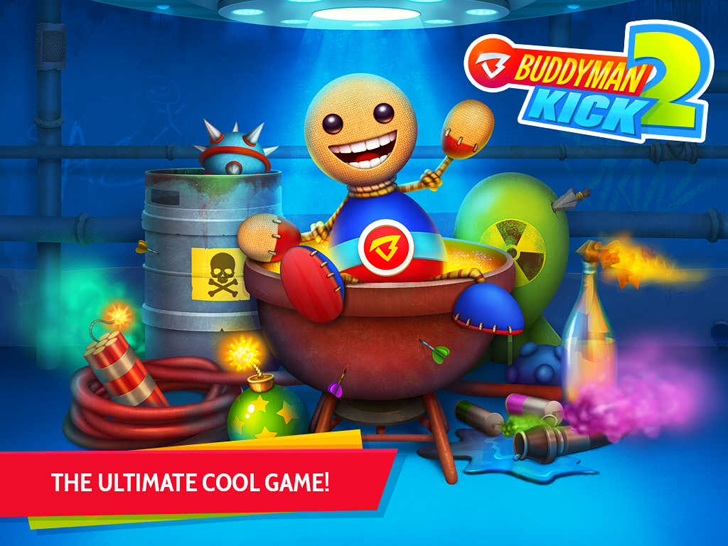 It's the next best installment amongst the series with apps such as Buddyman: Kick, Kick The Buddy: Like A Boss and Halloween favorite Kick The Buddy: Trick Or Kick! Buddyman is a hero in training and it's your job to put him through rigorous tests to prepare him for the battles ahead of him! 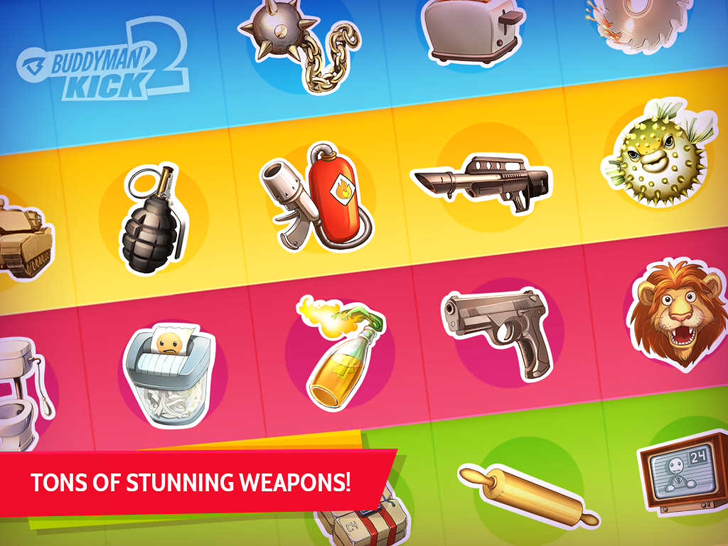 Complete missions, quests, upgrade your arsenal and become an unstoppable force! Show off your skills and give this a go!